Greetings children! February is here and soon winter will be over. You will be greeted by the pleasantly warm sun in the morning. Did you know that the Sun is the biggest star in our Solar System? 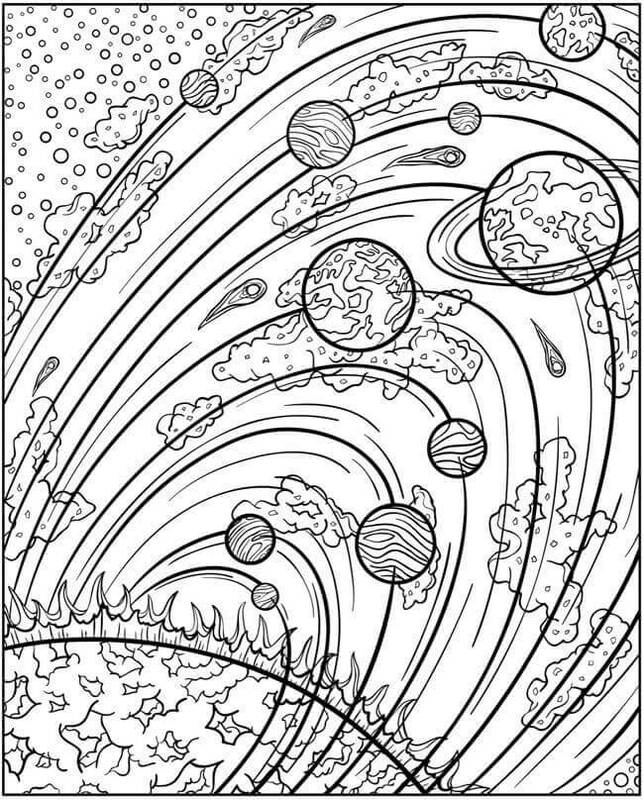 We have got many more interesting facts like this for you in this collection of Solar System coloring pages printable. 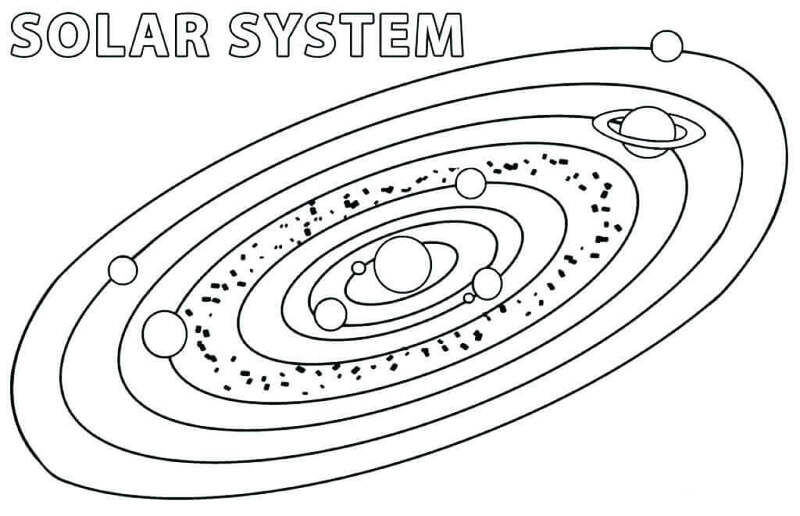 The Solar System was formed by a gravitational collapse with most of the mass collecting in the center to form the Sun. 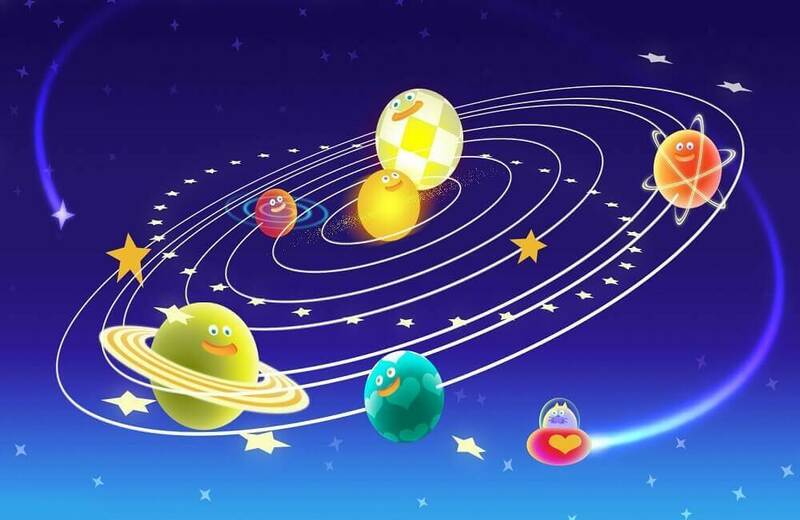 The Solar System consists of the eight planets including the earth and other objects like dwarf planets, satellites which directly or indirectly orbit around the Sun. 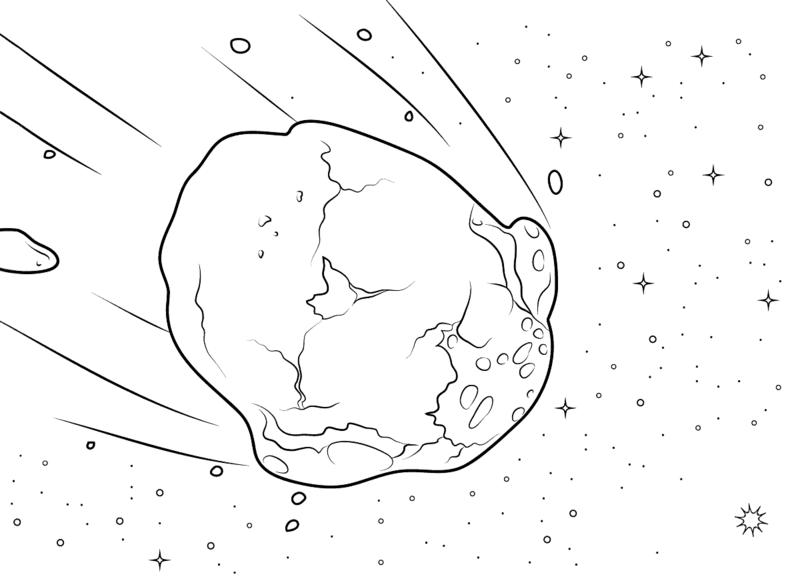 Let’s get to know more with this collection of Solar System coloring sheets to print. Among the many minor objects found orbiting in the Solar System are minor planets known as the asteroids. They have the characteristic volatile surfaces like a comet as you can see in the illustration here. Coming in different sizes, the larger ones are also referred to as planetoids. 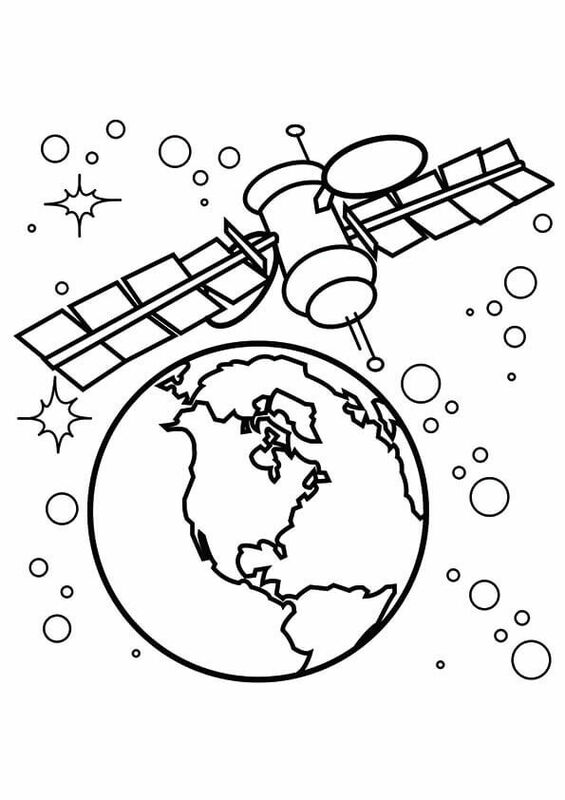 There have been remarkable advancements in the field of space technology. 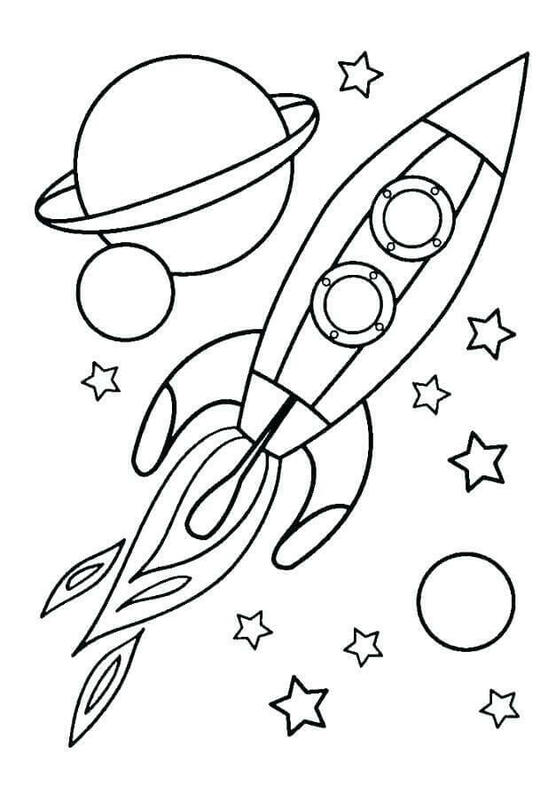 Demonstrating the same with the rocket shooting into space is this coloring page. 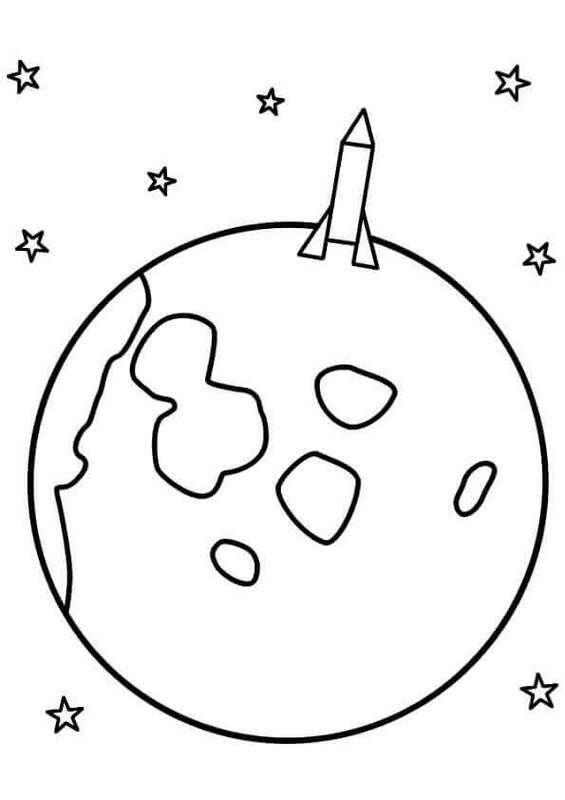 Print this page and fill it with out of this world colors. A comet is a small object composed of ice, dust, and rocky particles. When they pass close to the Sun, due to the heat they start to release a trail of gases, resembling a tail. If it is big enough, you can even see it in the sky with naked eyes. Formed over four billion years ago, the Earth is the third planet from the Sun. Also known as the Blue Planet, owing to its blue appearance in space, it is the only known place where life is possible. 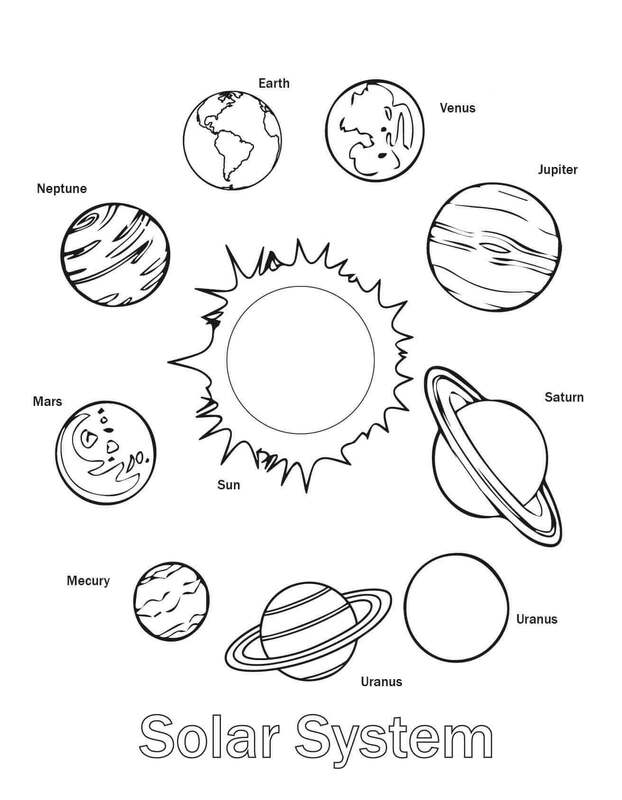 Denoting the Solar System prior to the adoption of a formal definition of a planet in 2006, this coloring page illustrates the earlier nine planets including the now dwarf planet Pluto. You can see Mercury, Venus, Earth, Mars, Jupiter, Saturn, Uranus and Neptune along with Pluto. Visible regularly every 75-76 years, Halley’s Comet or Comet Halley can be seen with the naked eye from the Earth. Named after Edmond Halley who observed its regular sightings and calculated its orbit, Haley’s Comet was last seen in 1986 and set to appear again in 2061. We have now come to the largest planet in the Solar System. Named after the Roman god of the same name, Jupiter is the fifth planet from the Sun and unlike the Earth, it is a gas giant planet. It has a mass two and a half times more than the collective mass of all the other planets in the Solar System. The subject of the latest space explorations for the possibility of life beyond the Earth, Mars is the fourth planet from the Sun. Also called the Red Planet due to its reddish appearance caused by the iron oxide found on its surface, Mars exhibits features like valleys, deserts and polar ice caps resembling those of the Earth. Smaller than asteroids, meteoroids are often formed from the fragmented comets or asteroids. Due to the speed at which it enters the Earth’s surface, it produces a streak of light and a trail of glowing particles. 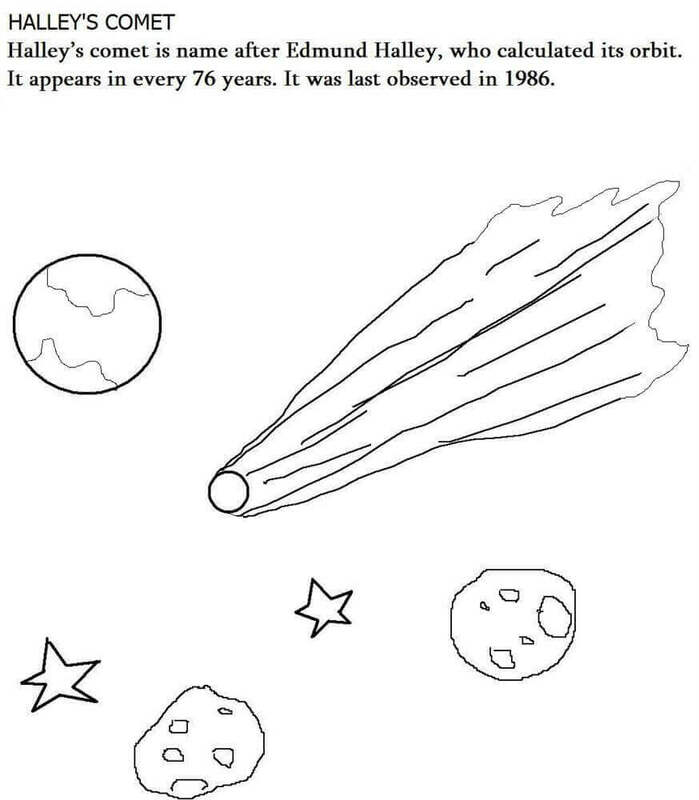 You might know this as a shooting star or meteor. You must have often looked and adored the Moon at night, the Earth’s only permanent natural satellite. But did you know that there are several other moons in the Solar System? So far around 194 moons are known to be orbiting all the officially recognized planets and dwarf planets in the Solar System. 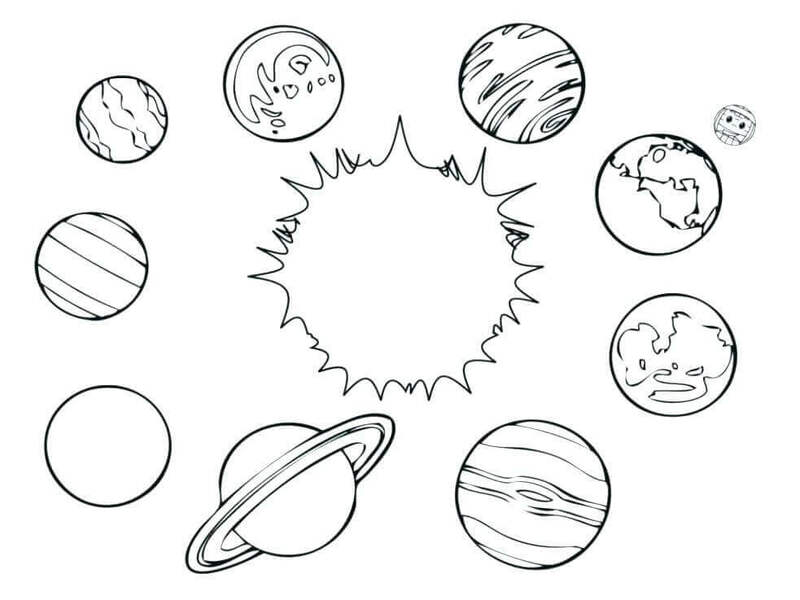 Here’s an exercise to see if you can identify the planets. Take a print out and after coloring each of the elements, write down their names. 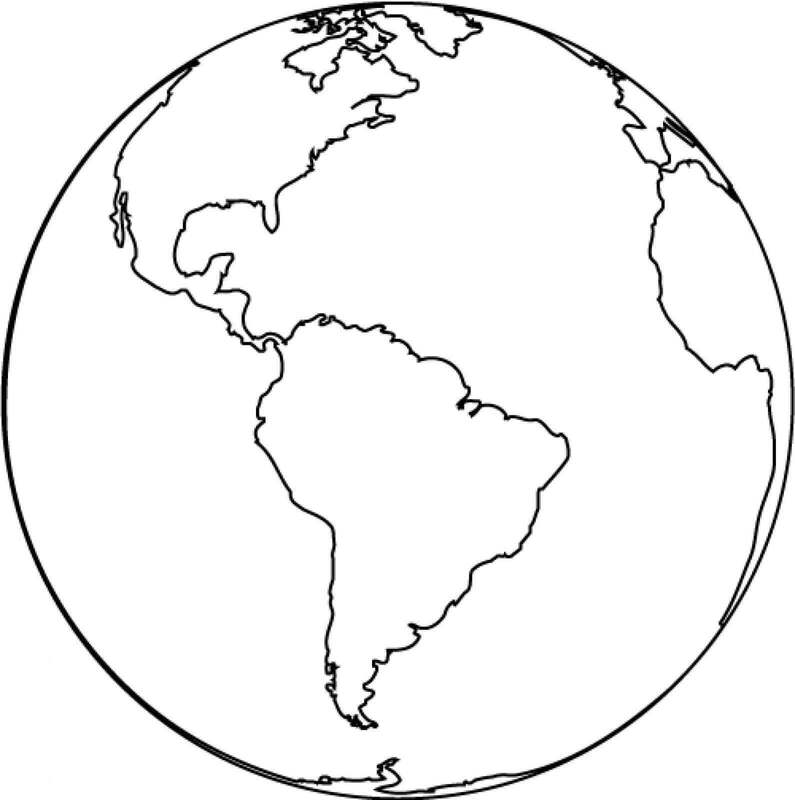 Hint: this illustration includes an earlier planet now considered a dwarf planet. Furthest planet from the Sun, Neptune takes 164.8 years to complete a single orbit of the Sun. It is such a long journey for a single trip around the Sun. Named after the Roman god of the sea, Neptune is also the third most massive planet in the Solar System. 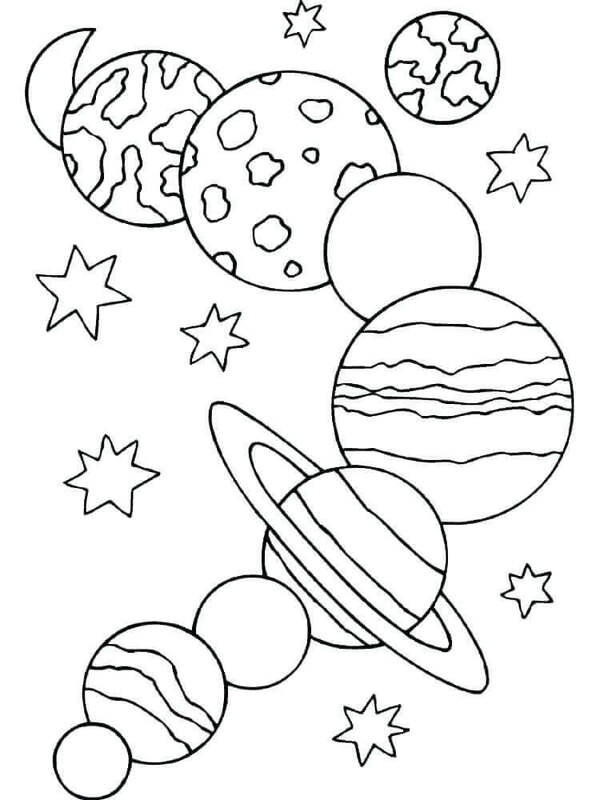 If you were unable to name all the planets in the earlier activity coloring page, here’s a quick revision for you. 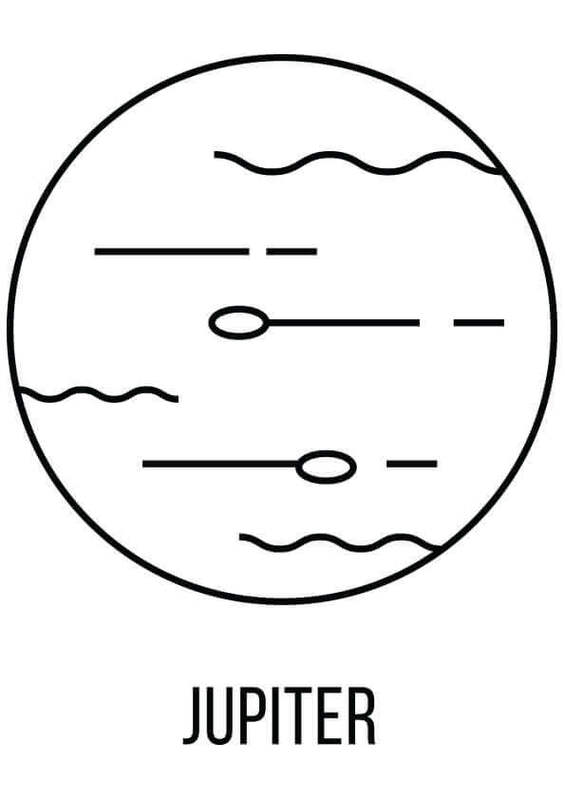 The planets are arranged from left to right in the order of its distance from the Sun. There are around 194 moons orbiting the planets and dwarf planets in the Solar Systems. Of all the planets, Jupiter has the most known satellites at 79, followed by Saturn with 62 and Uranus with 27. Neptune has 14 moons and Mars has two – Deimos and Phobos. The Earth has the one Moon while Mercury and Venus have no satellites. This Solar System illustration includes the Sun, the planets and other objects like asteroids and comets. Looking at this you can imagine just how tiny the Earth is in the Solar System. 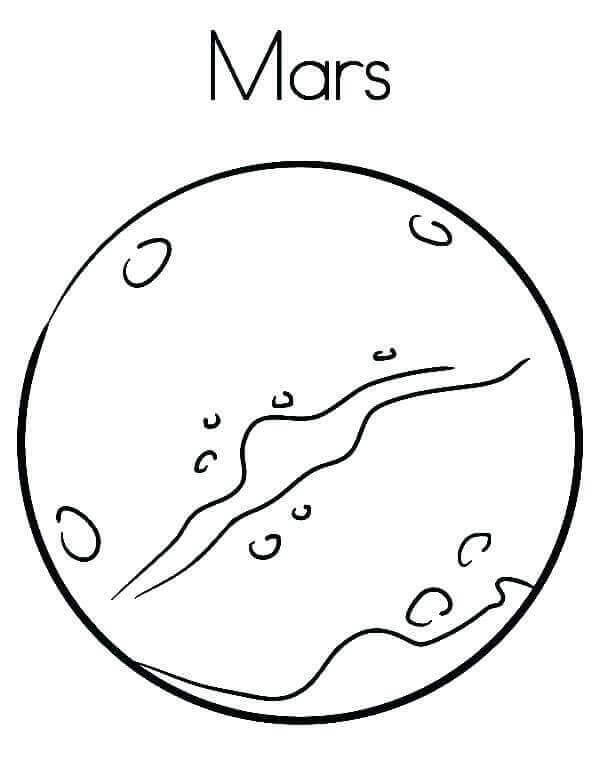 Having learned about the planets and their names, you can use this coloring page to properly arrange your own Solar System. 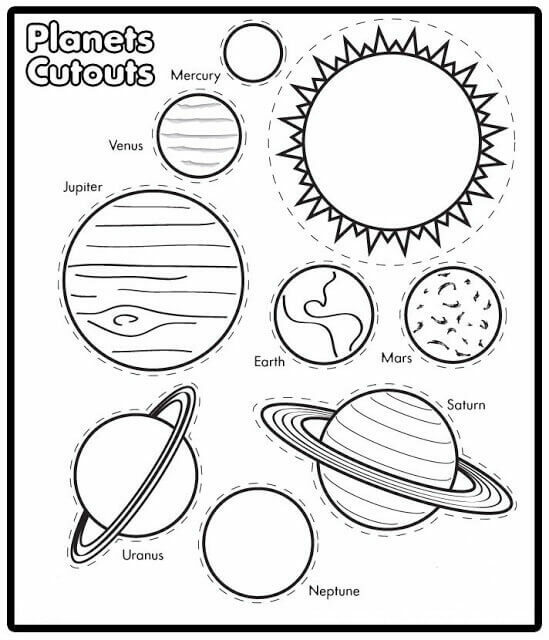 Print this page and after coloring each of the planets and the Sun, carefully cut out each one of them as indicated by the dotted lines. You can then paste them in order on a chart paper showcasing their proper orbit. The erstwhile Soviet Union was the first country to successfully reach the moon in 1959 with its unmanned spacecraft, Luna 2. The United States achieved the first manned landing with NASA’s Apollo program in 1969 and Neil Armstrong became the first human to set foot on the moon’s surface. The sixth planet from the sun, Saturn is named after the Roman god of agriculture. It is one of the only two gas giants in the Solar System after Jupiter, composed mainly of helium and hydrogen. Saturn is also the second largest planet in the Solar System. The Solar System was formed some 4.6 billion years ago. The four inner planets are terrestrial and smaller in size compared to the outer planets – two gas giants and two ice giants. The plane of the Earth’s orbit around the Sun is known as the ecliptic. All the other planets orbit very close to the ecliptic, as do other large objects. But other objects like comets are often found to be orbiting at greater angles to the ecliptic. 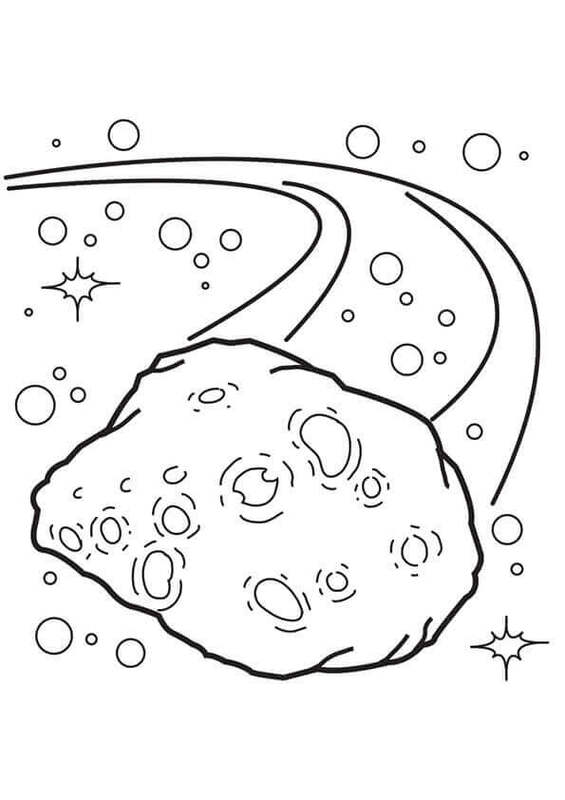 You can get a clearer and complete picture of the planetary paths through this coloring page. 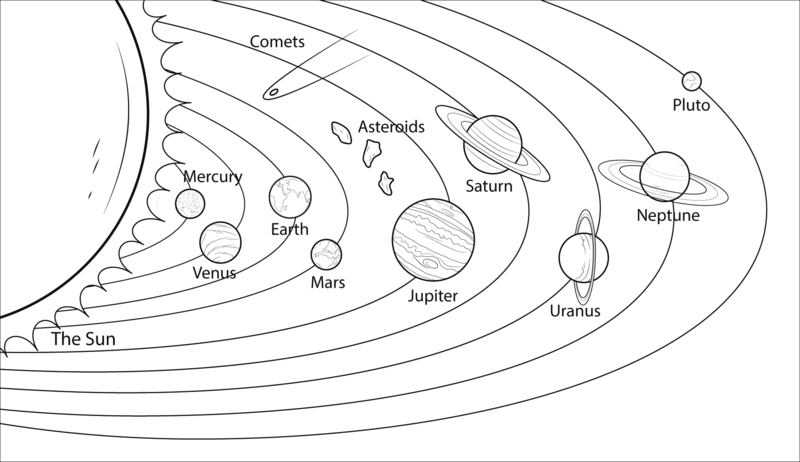 The objects including the planets that orbit the Sun travel along an ellipse. When the planet is at their closest to the Sun it is referred to as perihelion and its most distant point is called aphelion. Because of the proximity to the Sun and its greater gravitational impact, planets closer to the Sun travel quickly compared to the others further away. 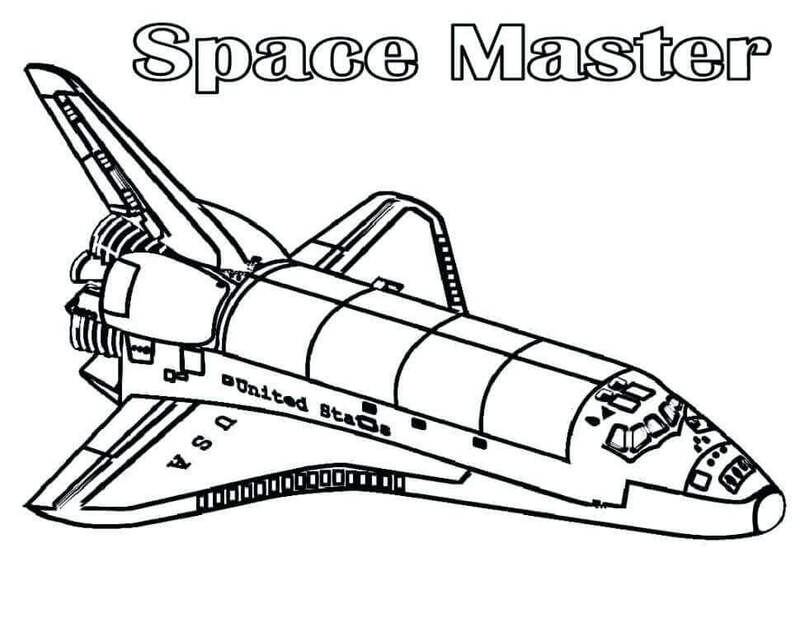 This is the model of the Martin Marietta Spacemaster, the proposed configuration for a space aircraft which finally became the Space Shuttle. It is part of the Smithsonian National Air and Space Museum collection. If you have seen movies and documentaries about space in theatres and televisions, then you must have seen a space station as well. It is a Spacecraft which is equipped to support crewmembers in space for a longer duration, as the fully functioning International Space Station in the Earth’s orbit. Also known as an orbital space station, they can be used to dock other spacecraft as well. Now that you have learned about the Solar System in this winter season, here’s a cool illustration of the Sun to warm up your days. 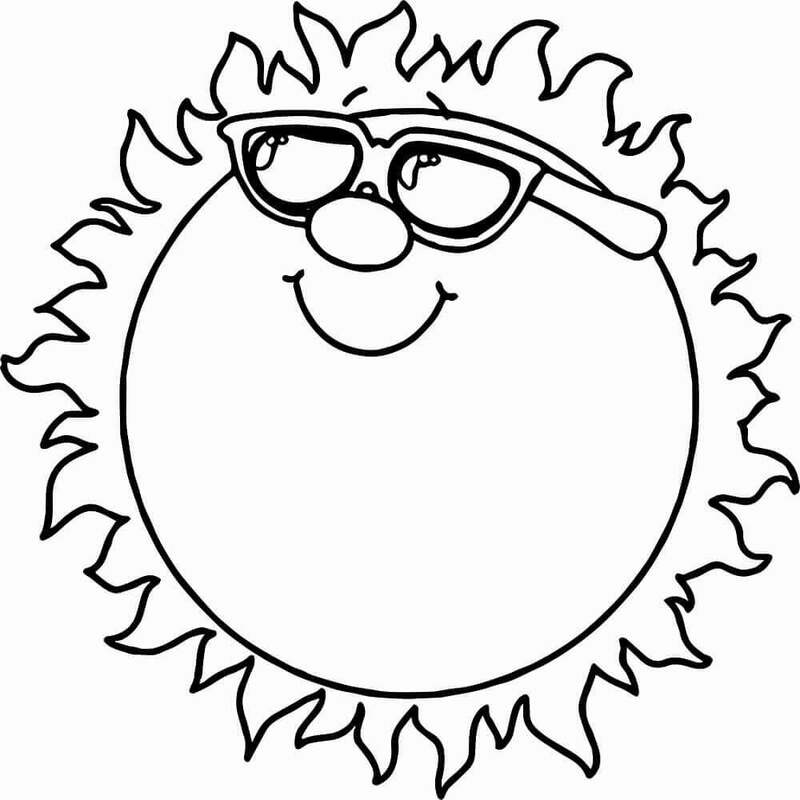 Print this page and color the Sun including the cool goggles in bright colors. This planet can often be mistaken as one of the stars at night. Being the second brightest natural object in the night sky after the moon, Venus shines bright like a star. 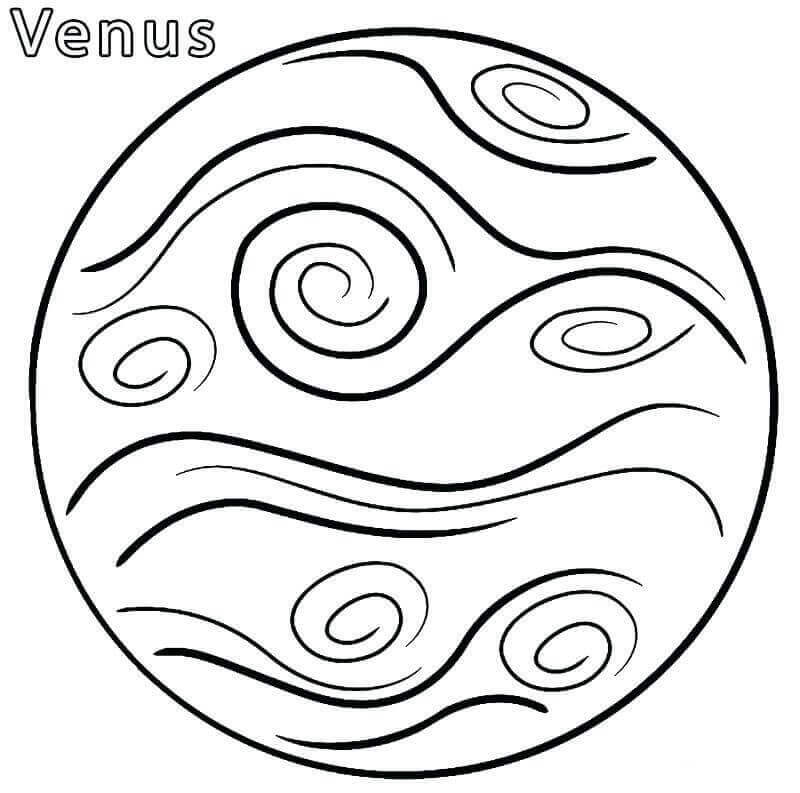 Named after the Roman goddess of beauty and love, Venus is the second planet from the Sun. 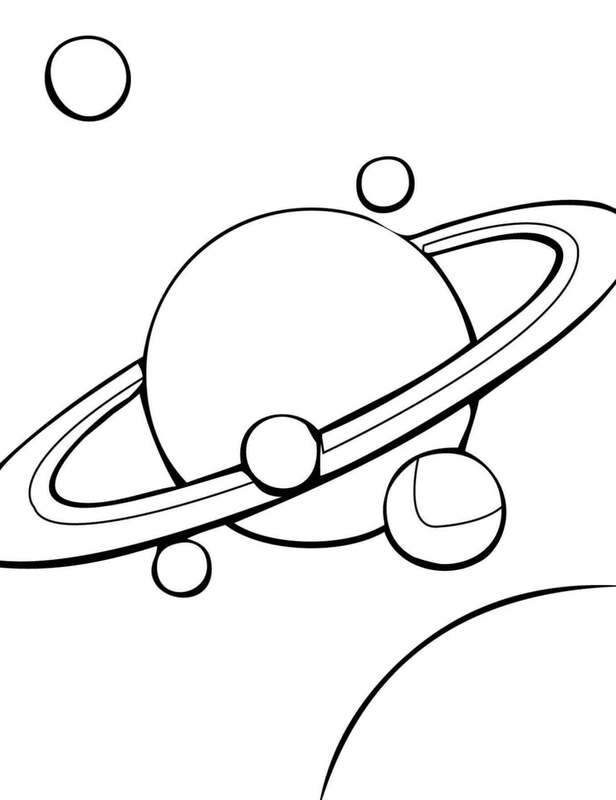 On that beautiful planetary note, we have come to the end of this collection of the Solar System coloring pages to print. Hope it was interesting to learn about our vast Solar System. Isn’t it wondrous to know that life is possible only on Earth? So, we should work hard to spread awareness about conserving and saving our blue planet.